Delicate, spring-fresh range. Shades of green relax and create a sense of harmony. 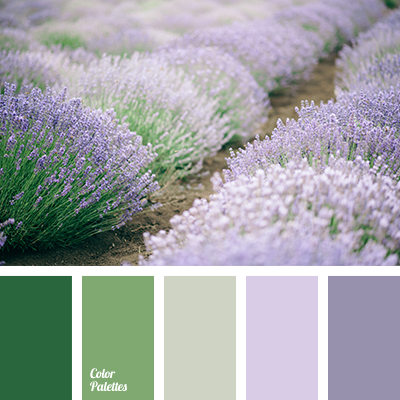 Lavender and cornflower blue fill the atmosphere of freshness and cleanliness. 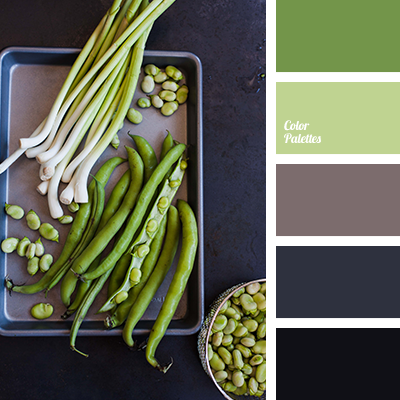 Light gray color is the balancing color. 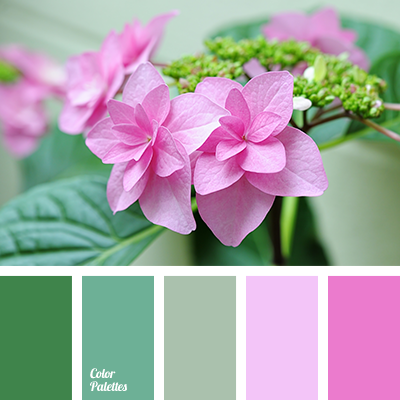 The perfect color combination for the design of a kitchen, bedroom, living room. 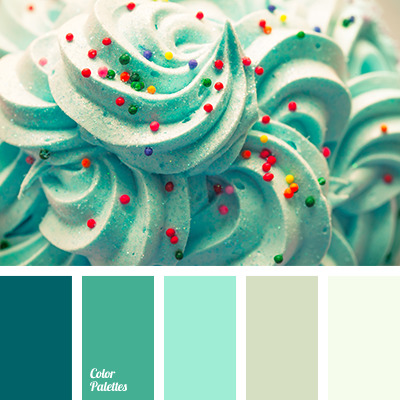 Also these are the gorgeous colors for bed linen, bath towels and various home textiles. 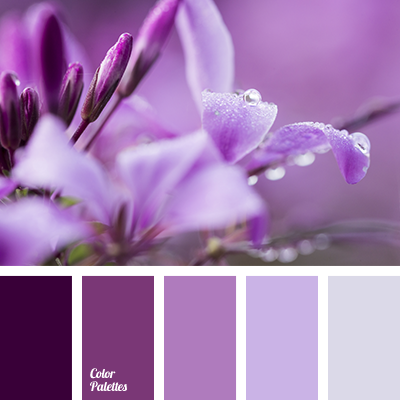 color of asparagus, color of flowers of thistle, color of green leaves, color of greenery, color of lavender, color of marsh, color solution, color solution for interior design, combination of colors for interior decor, dark lilac, dark-violet, green, light green, lilac, marsh, marsh greenery color, selection of color, shades of light-green, shades of violet, shades of violet and green, silver-violet, violet and green, violet-green.